Rollingstone is a city in Winona County, Minnesota. 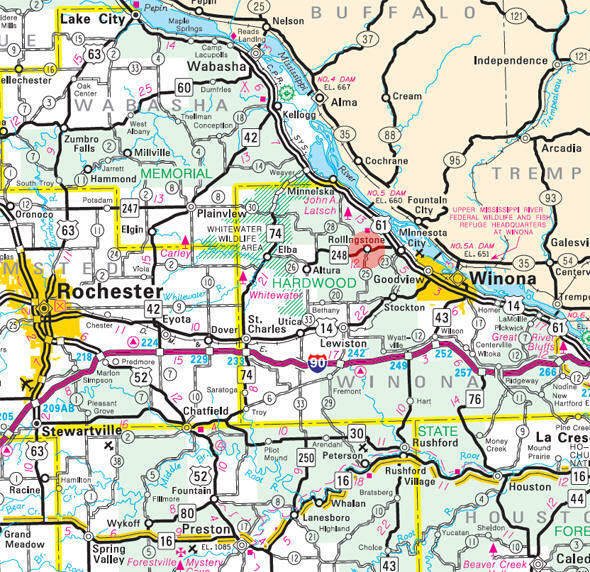 Minnesota State Highway 248 amd Winona County Road 25 are major routes in the community. According to the United States Census Bureau, the city has a total area of 0.48 square miles (1.24 km2), all of it land. The elevation is 761 ft (232 m) above sea level. As of the census of 2010, there were 664 people, 254 households, and 192 families residing in the city. The population density was 1,383.3 inhabitants per square mile (534.1/km2). There were 267 housing units at an average density of 556.3 per square mile (214.8/km2). The racial makeup of the city was 98.6% White, 0.3% Native American, 0.9% Asian, and 0.2% from two or more races. Hispanic or Latino of any race were 0.8% of the population. There were 254 households of which 35.0% had children under the age of 18 living with them, 63.4% were married couples living together, 7.1% had a female householder with no husband present, 5.1% had a male householder with no wife present, and 24.4% were non-families. 17.7% of all households were made up of individuals and 9.9% had someone living alone who was 65 years of age or older. The average household size was 2.61 and the average family size was 2.99. The median age in the city was 41.2 years. 25.3% of residents were under the age of 18; 7.9% were between the ages of 18 and 24; 21.9% were from 25 to 44; 31.6% were from 45 to 64; and 13.1% were 65 years of age or older. The gender makeup of the city was 52.9% male and 47.1% female. 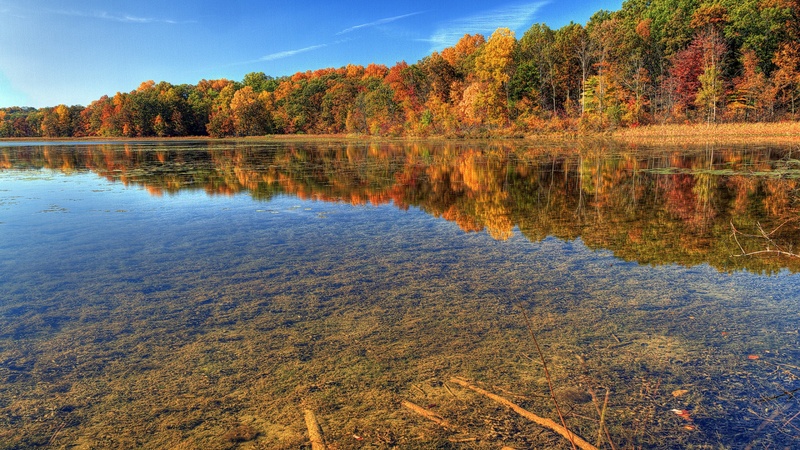 ROLLINGSTONE Township, organized May 1858, and its city, located on a plateau between two branches of the Rollingstone River, are named from the river or creek. Its Dakota name is "Eyan-omen-man-met-pah, the literal translation of which is 'the stream where the stone rolls'" (History of Winona County, 1883, p. 144). The journal of Maj. Thomas Forsyth, with Col. Henry Leavenworth and the troops who came in 1819 for building the fort that in 1825 was named Fort Snelling, called this stream "the Tumbling Rock." The village was incorporated on August 5, 1892. When the post office was established in 1860, the postmaster was James S. Drew, a member of the Western Farm and Village Association, a group of New Englanders who tried to colonize the site in 1853 but did not succeed because of poor planning as well as illness among the settlers; most were gone by 1854. A group of Luxembourgers came in 1856; the site was developed with sawmills, and the Chicago Great Western Railroad came in 1888. The former city hall, constructed in 1899-1900 is now the local museum which houses thousands of items from the area and from Luxembourg. H & M Plumbling & Heating Inc.
Rollingstone Feed and Grain Inc.